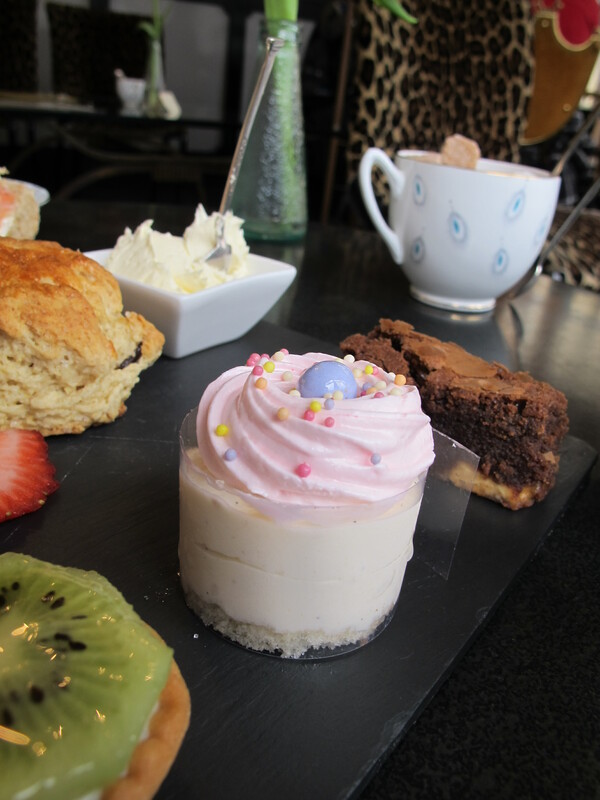 If you haven’t guessed by now, I do love an afternoon tea. 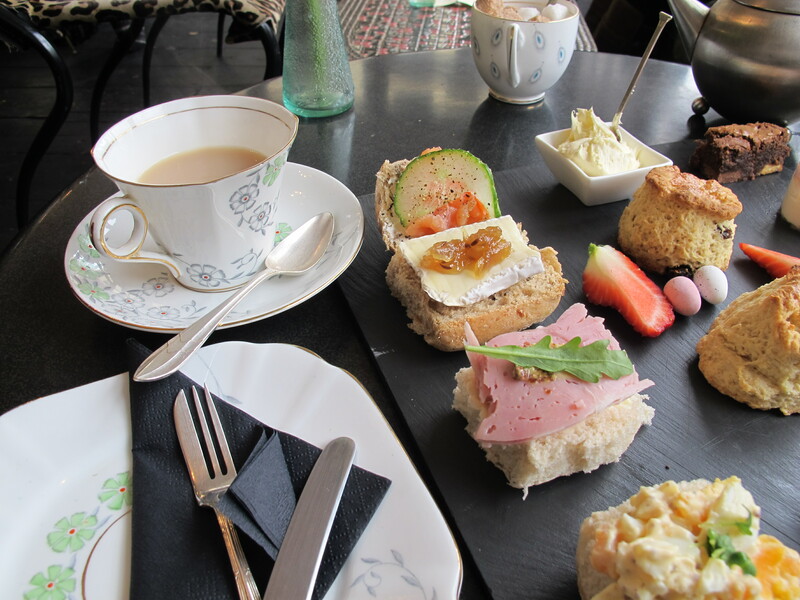 So when I was in Brighton I simply had to try the afternoon tea at the Metro Deco tea salon. The kooky little cafe/bar is about a ten minute walk from the pier (although if snowing this walk feels more like a Himalayan trek) and serves tea during the day and prohibition themed cocktails at night. Sadly I was too early for the delicious looking cocktails, so tea for one it was. 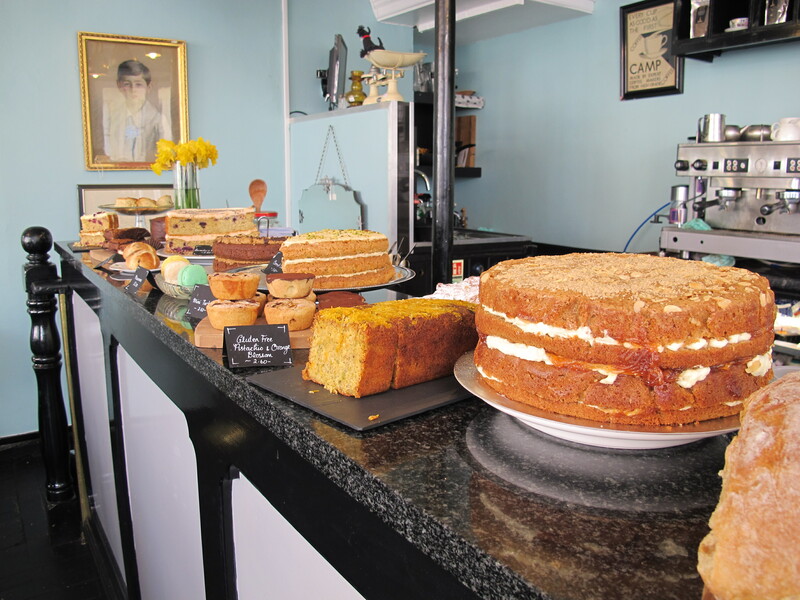 On such a cold day the selection of rolls, cakes, scones and a special Easter treat were just the ticket. 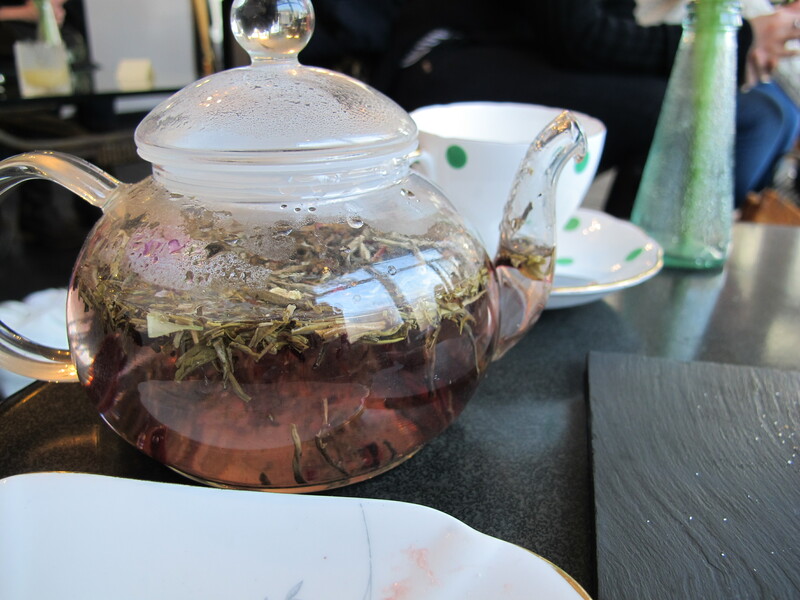 Not to mention the extensive list of tea – my favourite was the white tea with rosé petals. Next time I am in town I will sure to be in to try the cocktails!